I will be participating as one of the judges at the 2019 AIGA Design Slam at Red Rocks Community College on Thursday, February 21, 2019 -6:00pm to 9:00pm. Once again, the Philip J. Steele Gallery will be transformed into a studio space for a month as four RMCAD faculty members use the gallery to create work. Take advantage of this unique opportunity to look into the creative process of our four studio mates – Jessica Elliott (Chair of Interior Design), Bruce Mackh (Chair of Liberal Arts), James Reiman (Chair of Graphic Design), Scott Wakefield (Chair of Illustration). At the culmination of the studio experience, an exhibition of work created will be on display. CHOICES, Executive Producer, Editor, Camera Operator. This is a documentary I worked on with my students at The Art Institute of Tampa. It is about the life of a family that lives with HIV and how they use their story to help people make good life choices. I Just Called to Say I Love You, Director of Photography. Directed by Tivoli Silas. Tell the story of a young man in love with his best friend who is moving far away for a job and a new life. Trailer for Caleb. Director of Photography & Editor. Directed by Anthony Penney. Tells the story of a social outcast named Caleb. TBUFF will take place December 6th through 9th. Please visit tbuff.org for details. I will be teaching a special photography workshop for veterans at USF from July - August 2018. Here are the details. Veterans, please join photographer Jim Reiman in a series of intensive photography workshops as he introduces the tools, techniques—and what can be explored–through a wide range of weekly portrait focused projects. This five week series of four-hour workshops is designed for all levels of experience, beginning to advanced, and invites veterans to explore tools and processes in creating their own photographic imagery. Participants will work in studio, digital lab and environmental settings. The series concludes with a personal project and portfolio review. A special showing of selected works from each participant will be exhibited at USF in Fall 2018. James Reiman is a Tampa-based photographer, designer and educator. Reiman’s personal photographic work often involves themes of masculine iconography, geek culture and science. He also works commercially with a wide variety of clients ranging from actors, models, cosplayers, filmmakers and companies in need of photography, video and design work. He received his BFA in photography/digital imaging from Central Washington University in 2005 and his MFA from the University of South Florida in 2009. James Reiman is currently the lead photography/video instructor at The Art institute of Tampa. Learn more about Jim Reiman at jamesreimanphoto.com. I am pleased to announce that Lawless Law, a short film that I was both the Director of Photography and Editor for has been officially selected to be part of the Miami Independent Film Festival in Miami, FL in July 2018. Lawless Law was Directed by Robert Déon and produced by Lima Films. Here is the official trailer for the film. I will post more details here as they become available. CHOICES tells the story of the Dannemiller family and their struggle with being infected with HIV and how they hope their story helps other people make choices that could possibly lives. The project was a hands-on immersive classroom experience that produced over the course of an 11 week quarter at The Art Institute of Tampa. Joel D. Wynkoop's Battlesuit will be screened at the 13th Annual Sunscreen Film Festival as part of the "Celebrating Local: St. Pete Clearwater Film Society Local Showcase" block of short films that will be screened on Thursday April 26th at4:30pm and then again on Sunday April 29th at 11:00am at the AMC Sundial 20 in Theater 4. I was the final editor for the project. I will be conducting a light drawing activity on April 14th, 2018 at THE BIG DRAW event hosted by The Firehouse Cultural Center. THE BIG DRAW invites everyone — all ages and all levels of artistic experience — to join in sponsored events using drawing to engage our minds and imaginations. Discover drawing as a great learnable medium to explore, express, and observe — and try out new experiences in drawing. 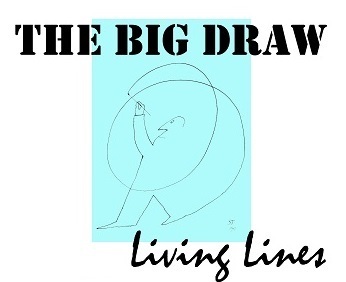 All Big Draw events are free. The annual BIG DRAW-Ruskin began in 2008 to mark the 100th anniversary of Ruskin, Florida, as a community whose founders were influenced by the writings and philosophy of John Ruskin. It is inspired by and linked to the international Big Draw, first initiated in Great Britain to honor John Ruskin. Saturday, April 14, 1:00 – 4:00 p.m.
Have Fun with ART, with your friends & family. I am happy to announce that one of my photographs was one of 37 photographs to be selected to be shown on the new outdoor signage at the Florida Museum of Photographic Arts from April to June of 2018. I am pleased to announce that Lawless Law, a short film that I was both the Director of Photography and Editor for has been officially selected as a Semi-Finalist in the upcoming Los Angeles CineFest. Tickets are available now for the red carpet event on January 14, 2018. 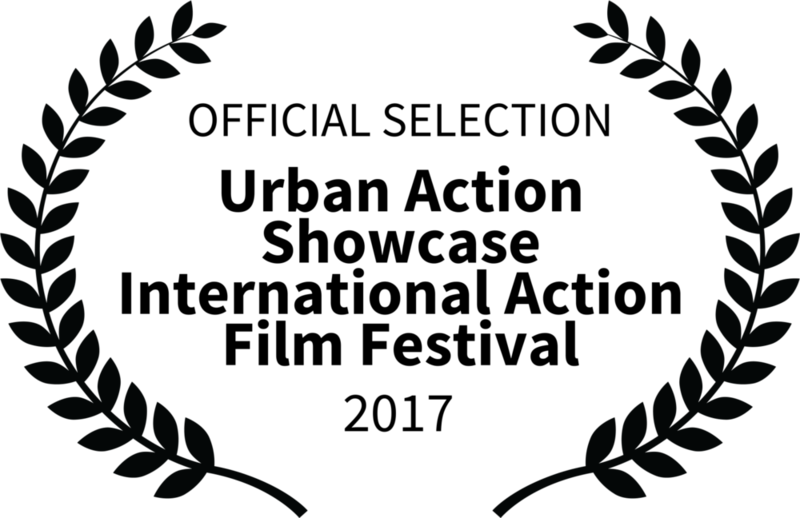 I am pleased to announce that Lawless Law has been officially selected to be screened at the 2017 Tampa Underground Film Festival. Lawless Law was Directed by Robert Déon and produced by Lima Films. Here is the official trailer for the film. I was the Director of Photography and Editor for the film. The schedule for the event is posted here. Lawless Law will be part of the WACked Sunday: War, Action And Crime Shorts Block from 3:25-5:25 on Dec. 3rd. I am pleased to announce that three film projects that I have been working on for Lima Films have been officially selected to be part of the Urban Action Showcase in New York City this November. Lawless Law (2017). Director of Photography & Editor. Short Film Directed by Robert Déon. Gone (2017). Editor. Short Film Directed by Gerard Lima. We Work In The Dark (2017). Editor. Directed by Jimmy Manfredy. Tickets can be purchased at the Urban Action Showcase website. A few months ago I worked with model Andrea Monterrosa on some swimwear photographs at Fort De Sotos's North Beach and now I am happy to announce that our editorial entitled Sandy De Soto has been published in Elléments Magazine's August 2017 Swimsuit Edition Volume #2. You can purchase the magazine in digital or hardcopy on Magcloud.com. To see more images from this shoot please visit my blog post. Fountain of Pythons is a photography collective consisting of Tampa based artists and diaspora. Current members include Wendy Babcox, Jeremy Chandler, Shawn Cheatham, Marcus DiSieno, Becky Flanders, Forrest MacDonald, Noelle Mason, Chris Otten, Kym O’donnell, James Reiman, and Selina Roman. Our mission is to provide a regular forum to incubate, discuss, and share new works, knowledge, and resources in support of each individual’s studio practice, as well as to build a foundation for collaboration, exhibition, and engagement of the public with the fruits of that practice. Oh Won't You Please will be in display at 621 Gallery in Tallahassee, FL. February 3-February 24, 2017. Paradise City will be in display at Birke Art Gallery in Huntington, WV January 23-February 17, 2017. 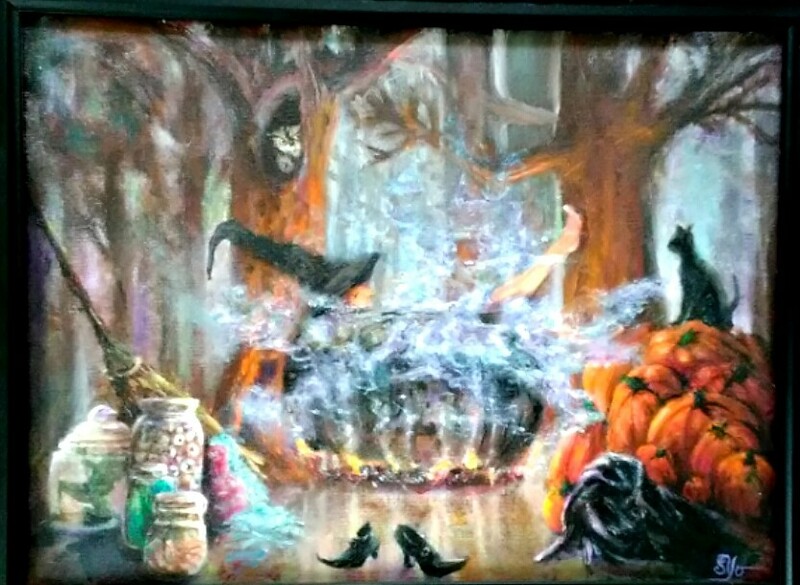 The Art Institute of Tampa campus gallery will feature artwork by many of the talented instructors that maintain an active career in the arts beyond their classroom responsibilities. Artists include: Ellen Ault, Jason Ault, Matt Fjelstad, Tod Herron, Adam Kitzerow, James Reiman, Selina Roman and Krisha Sadasivam. Work will be on display the entirety of the Winter 2017 quarter. Artist Reception: Thursday, June 2nd from 4 - 7 p.m. Artist Talk with Patricia Lois Nuss in the Mary Harris Auditorium: Thursday, June 2 from 5:30 – 6:30 p.m. Artist Talk with James Reiman in the Philip J. Steele East Gallery: Thursday, June 30 from 3 – 4 p.m.